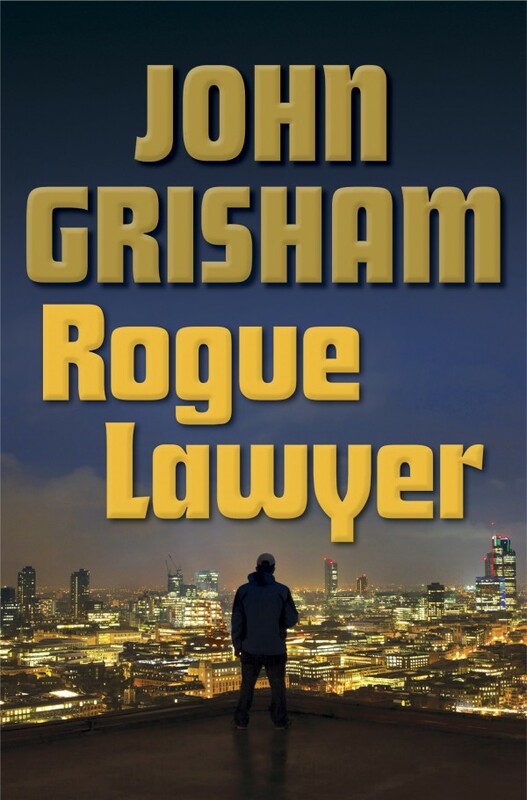 John Grisham published his latest thriller Rogue Lawyer on October 20. As it may be expected the novel directly occupied the bestselling lists. However, this is one of the few books by the famous lawyer, who turned writer that received mixed reactions from the readers. Currently the thriller is standing with unexpected average of 3.5 Amazon stars from 140 reviews. This is the Oxford dictionary’s definition for one of the most used words in publishing business. I’ve got an idea to present the ranks of the most popular novels in Amazon, via their kindle classification. 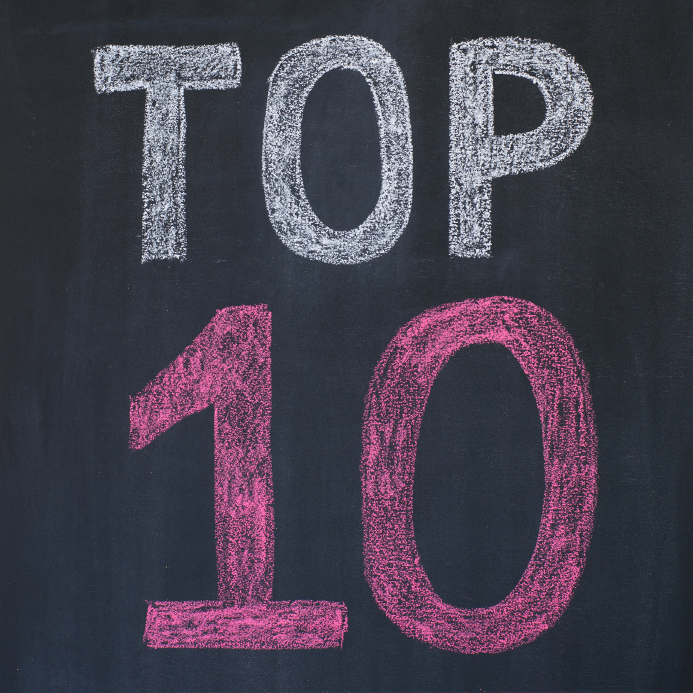 Every first day of the month a resume of Top 10 books for the previous one will be posted on my blog. As you know the Amazon’s system of ranking is kept in secret just like Coca-Cola’s formula. I will try to solve the secret, so will take a Top 10 from each week during the month and to make a classification from these 4 weeks.